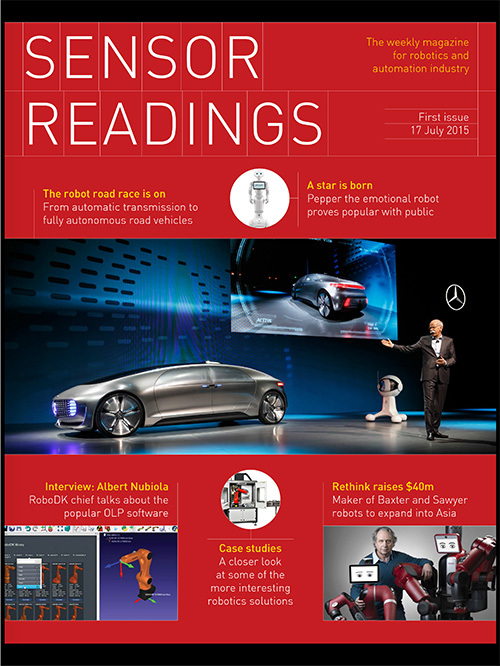 Robotics and Automation News covers the robotics and automation industries around the world. We publish this website, a monthly magazine and a weekly newsletter, as well as various industry and country briefings and books. 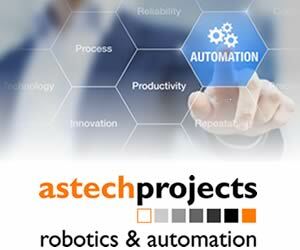 Both the website and publications aim to summarise some of the more interesting developments in the two sectors of robotics and automation, which are directly linked, and often one and the same. 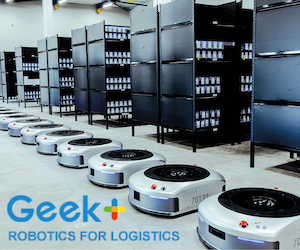 In developing an editorial policy for RoboticsAndAutomationNews.com, we decided to cover as many aspects of robotics and automation as resources allow. However, we decided to give priority to physical robotics and automation, rather than their virtual equivalents. So, for example, Automator, which is a great little application that Apple Mac users may be familiar with, may be considered a robot, but given the choice between a story about Automator and another about a physical robot, especially one in an automation setting, we will choose the latter story. However, that is not to say that we will ignore virtual robots and virtual automation. There are many interesting developments in this area – developments that are saving companies millions of dollars and saving many thousands of working hours. Therefore, it would perhaps be remiss of us not to deal with the virtual world. Particularly when you consider that a lot of physical hardware is being virtualised, or digitised if you prefer. As to the geographical perspective, we aim to be as international as we can, prioritising whichever country has the most activity. So, obviously China, the US, Germany, Japan would be four countries to keep our eyes on. But they are by no means the only ones.